Free Air (1919) was one of the first novels about an automobile-powered road trip across the United States, decades before Jack Kerouac's On the Road , dependable vehicles, and interstate highways. It offers fascinating accounts of America's little traveled, scenic byways, from Great Cloud, Minnesota to the Grand Canyon of the Yellowstone in Wyoming to Snoqualmie Pass, Washington. It even features a class in engineering and omelettes (Chapter XXVII) and tooth-mug tea (Chapter XXXIII). 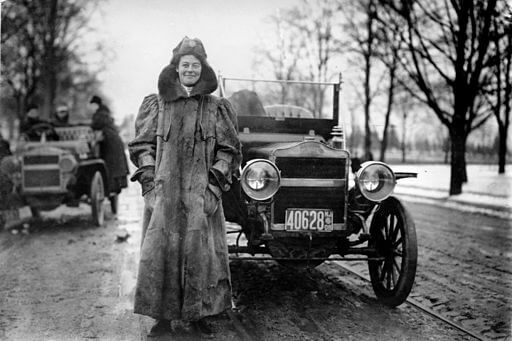 You may also enjoy another early car-trip adventure, Edith Wharton's A Motor-Flight Through France (1908). Return to the Sinclair Lewis library.